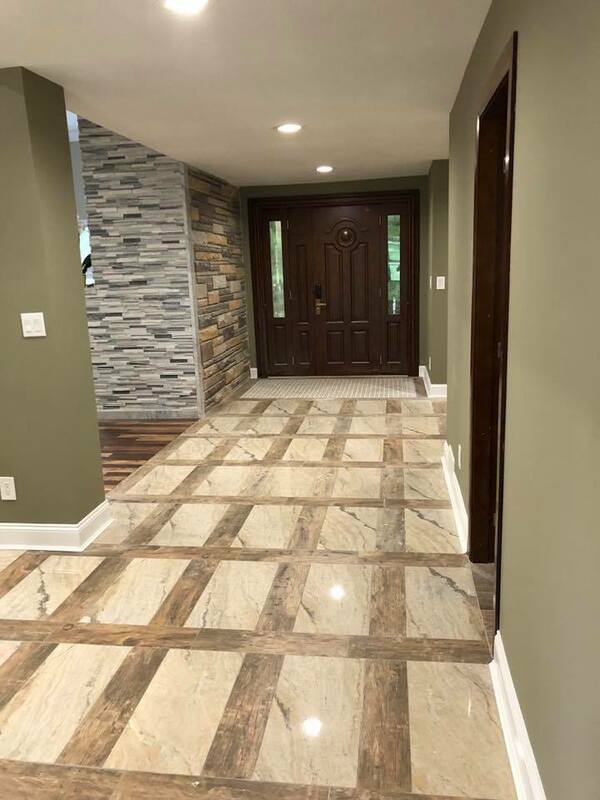 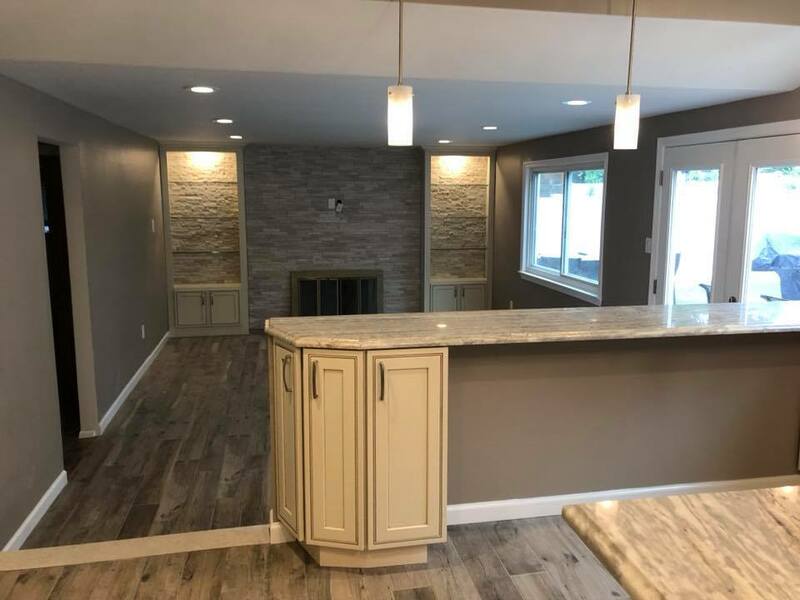 Arti’s Remodeling in Philadelphia PA and surrounding areas of Bucks County PA and Montgomery PA is a well known, professional, detail-oriented team of home remodeling experts. 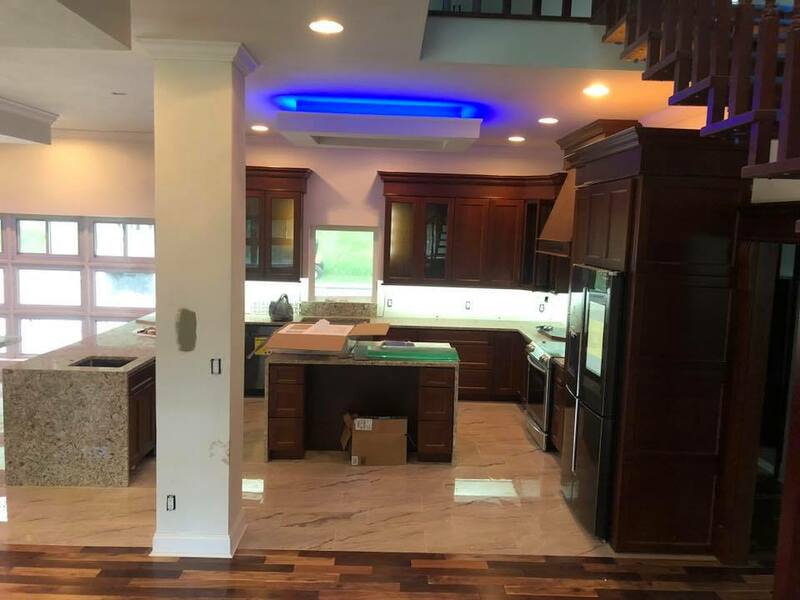 Whether you need interior remodeling or exterior construction – Arti’s Remodeling Service will complete your entire project with 100% Satisfaction. 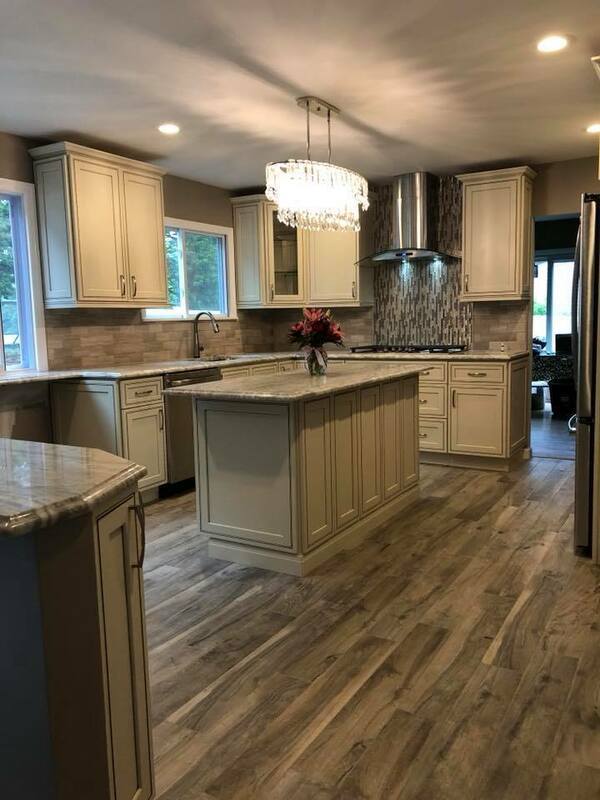 When it comes to home remodeling, kitchen remodeling or even bath remodeling – you need to have a team of experts that specialize in more than just one field of work. 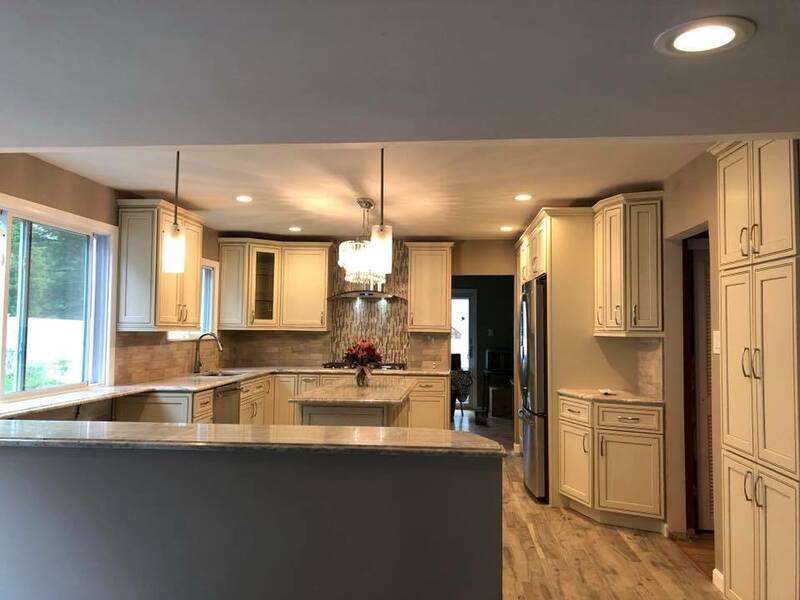 At Arti’s Remodeling our home remodeling experts are well trained, certified, licensed and insured. 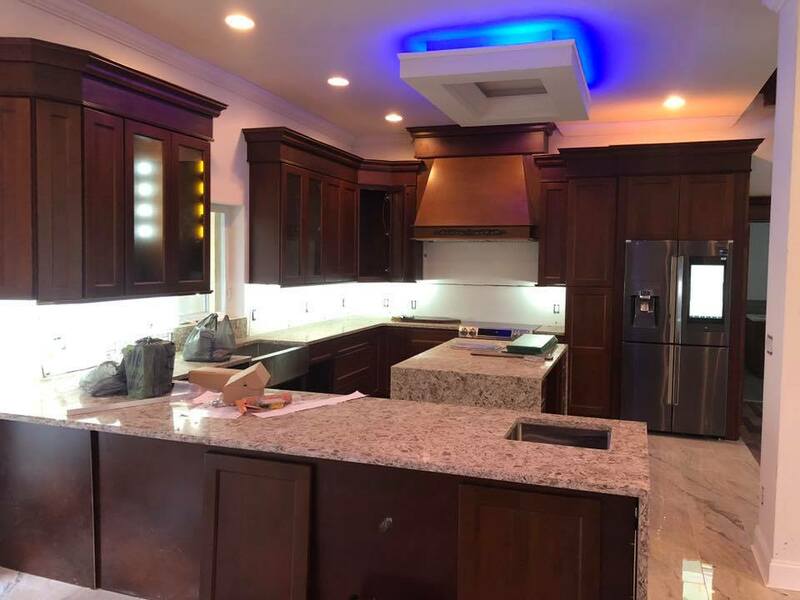 Our experts well trained and specialize in important fields such as electrical, plumbing, exterior and interior remodeling. 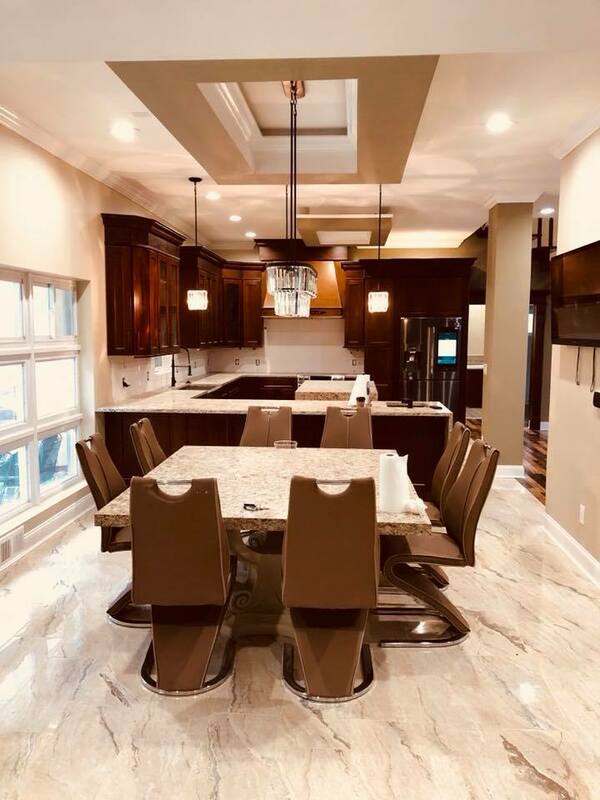 With such a broad level of knowledge, wisdom, experience and expertise, our team of hard working remodeling experts can guarantee you successful outcome of your home remodeling project. 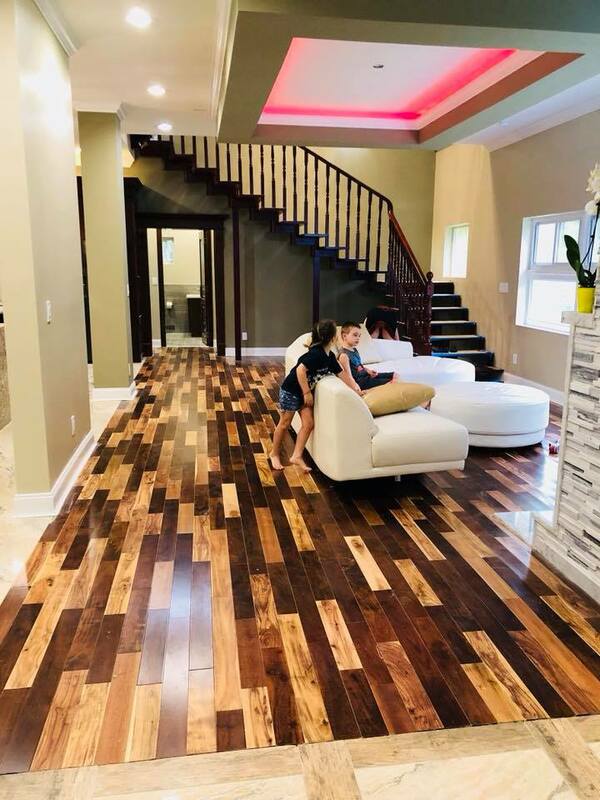 Call us today to get started or to get a new estimate today.